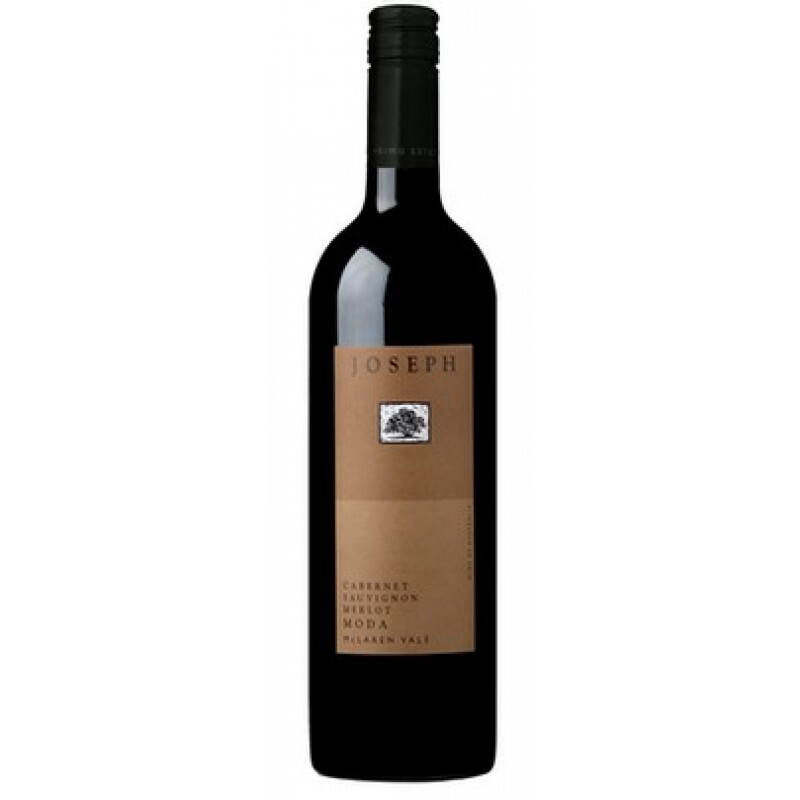 Intense bouquet of concentrated black currant fruit intermingled with characteristic raisin and cigar box notes. Mouth filling palate of rich, lush black currant wrapped in fine dark chocolate. 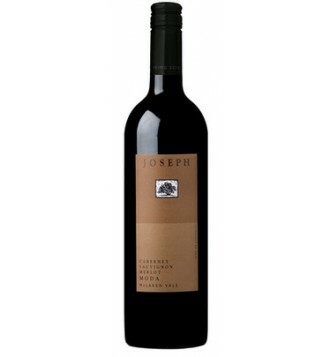 The palate goes on and on, all the way to a gentle tannin finish and some lingering cedar oak.